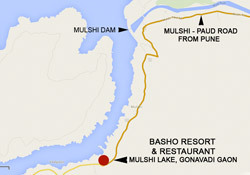 Basho Resort offer you the opportunity to be in nature with all the necessary excellent amenities to make your stay comfortable. 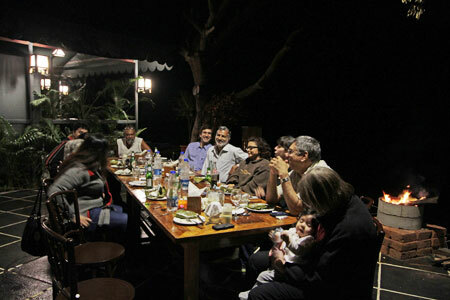 It is the perfect place for individuals, friends and family, or for corporate and group retreats. 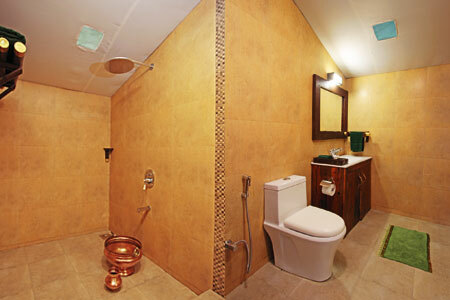 Our deluxe rustic accommodation is a unique combination of stone floor and natural soft interior finishes. Each large suite contains queen bed and separate sitting area, ensuite bathroom with western toilet, and air-conditioning throughout. Outside of your private room, there are numerous secluded spots to pause and reflect on the beauty of the natural environment. 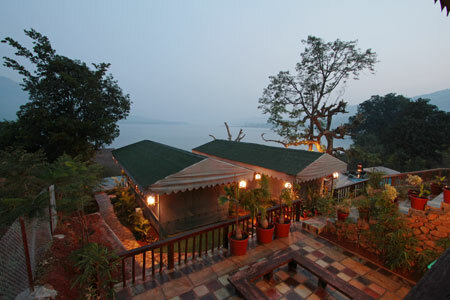 The resort has a large swimming pool and open air entertainment area looking over the lake. Take a walk around the grounds, where Basho Resort's stone walls, paths and gardens - with a touch of Zen - make it a part of the surrounding nature. 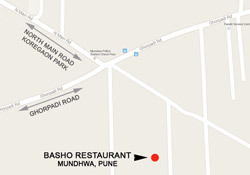 To make your stay complete our next door Basho Restaurant serves a wide range of multi cuisine food. 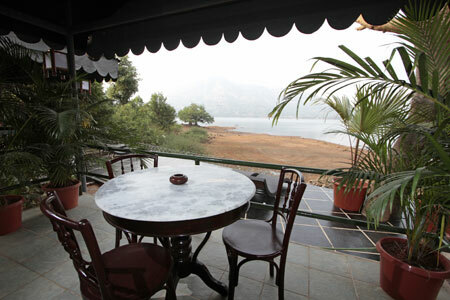 You can have your breakfast, lunch and dinner served in your room, outdoors, or in the restaurant. 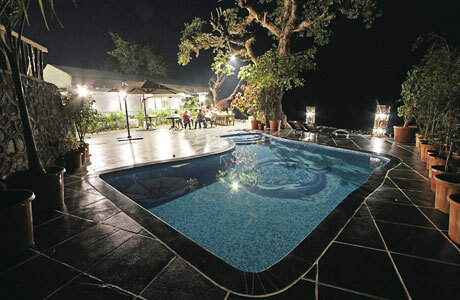 When you are planning your next Yoga or personal development retreat, or corporate function and team-building, Basho Resort can be the perfect place. 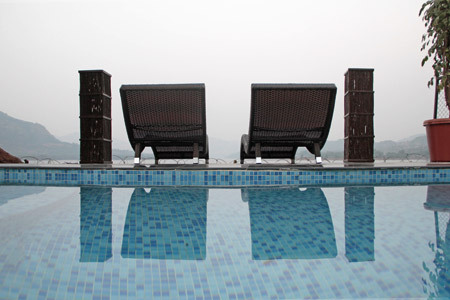 We invite you to experience the positive effects of nature in your daily life.